A mother and her partner kept her four-year-old son locked in a room, denying him food and feeding him salt before battering him to death, a court heard yesterday. Magdelena Luczak, 27, and her partner Mariusz Krezolek, 33, are accused of assaulting and killing her son Daniel Pelka on March 3 this year. The couple pleaded not guilty to murder when they appeared at Birmingham Crown Court. They also denied child cruelty charges between January 2011 and March this year. The couple, who listened to proceedings via Polish interpreters, were remanded in custody by Mrs Justice Macur and ordered to return to court for trial on May 1 next year. Both also faced an individual charge of causing or allowing the death of a child by failing to take reasonable steps to protect him. Paramedics found Daniel unconscious at the family home in Holbrooks, Coventry, on March 3 this year after Luczak dialled 999. Despite desperate attempts to save Daniel, he died in hospital. 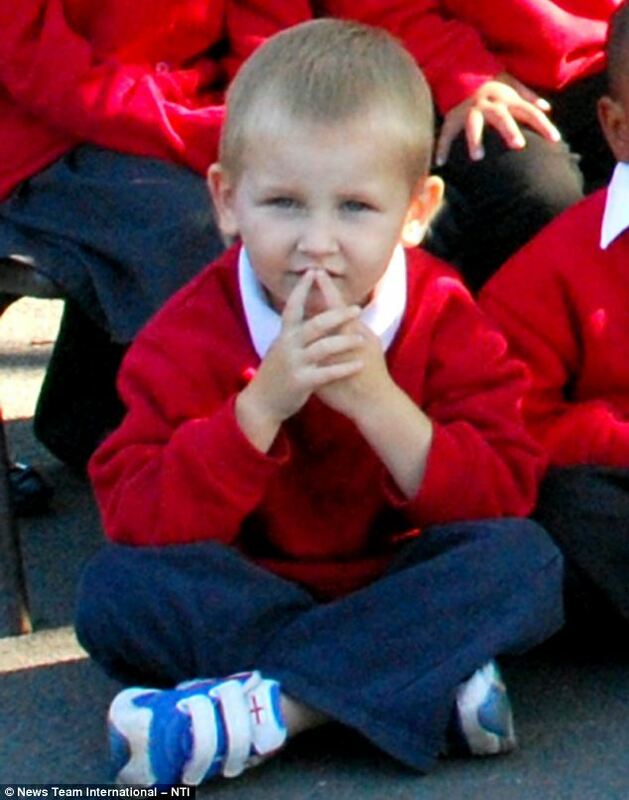 A post-mortem examination found that the youngster died of a head injury.